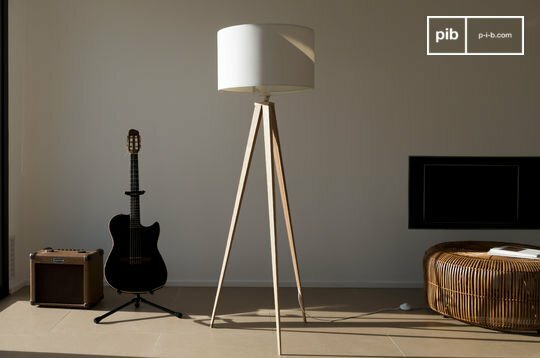 Vintage floor lamps with a unique aesthetic: whether of wood or metal, they properly illuminate a room all the while bringing some charm. 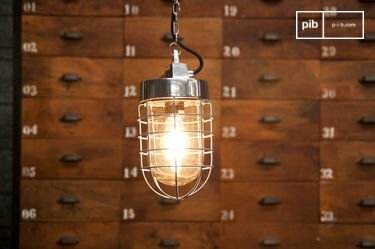 Near a side table, instead of a table lamp or an armchair, they can create a space for relaxation or can be used as an extra light in a living room. 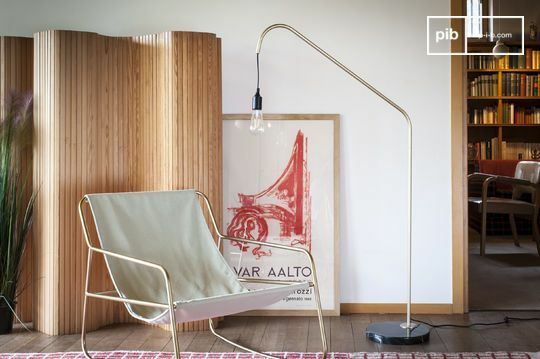 They are also increasingly found in bedrooms, proving the versatility of this type of lamp. 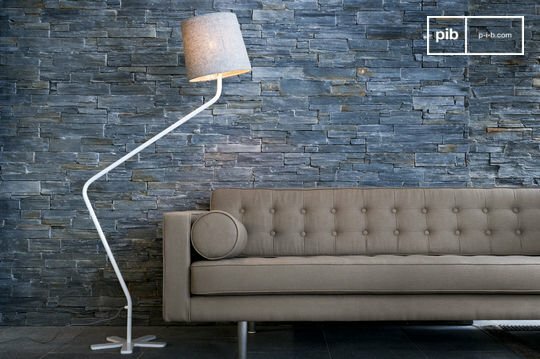 Each style of the standing lamp will bring a different look to your interior. 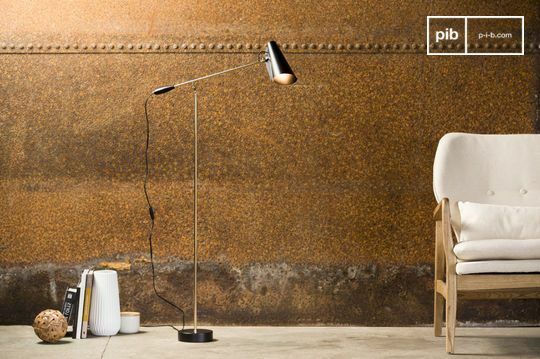 If your goal is to create a rather industrial decoration, like a New York loft, industrial floor lamps will be the ideal option, made with sturdy metal, in a matte or gloss finish according to your desires. 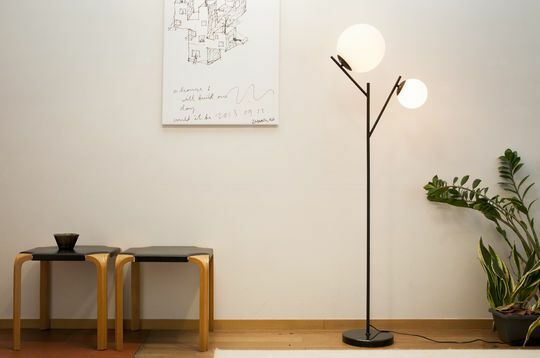 For minimalistic interiors and more subdued ambiences, modern floor lamps will be a better choice: they will bring a more refined atmosphere with its neat lines and functional design, typical of Nordic countries. 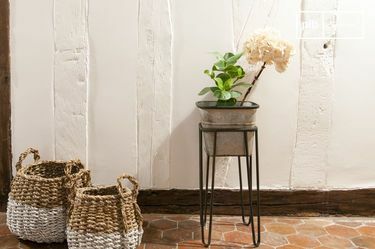 For this style, metal is certainly a wise choice, but do not hesitate to adopt a wooden model either: it will pair very well with a solid wooden coffee table, for example. Their fabric shades will filter light to create a softer and warmer atmosphere. 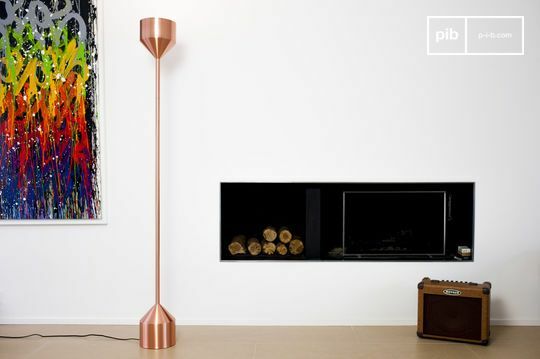 If you prefer more traditional shapes and carved wood, the Boho shabby chic range offers you a selection of vintage floor lamps best suited for romantic decoration and rustic interiors. 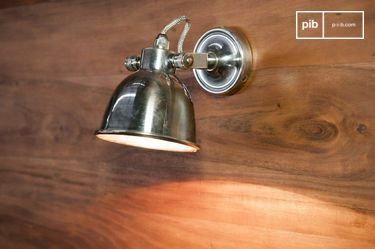 Entirely in solid wood or with a marble base, these hand-crafted lamps have impeccable finishes and a charm of their own. Whatever your choice, you have the guarantee of a perennial purchase thanks to chosen, resistant materials made to last. 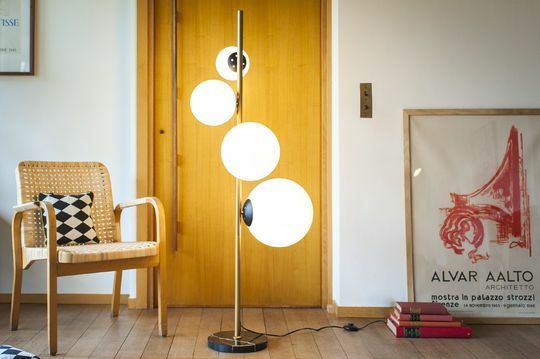 The legendary Jieldé lamp, manufactured near Lyon since the 1950s can also be found here. 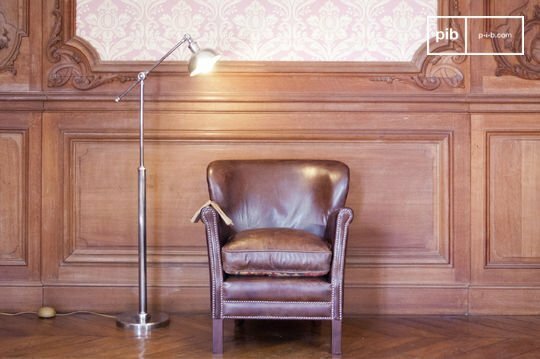 These iconic French made vintage floor lamps will last a lifetime and are a pledge of exceptional quality. 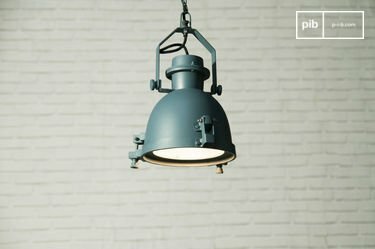 They will easily bring a retro ambiance to your interior, with their design typical of the factories and workshops of the first half of the 20th century.